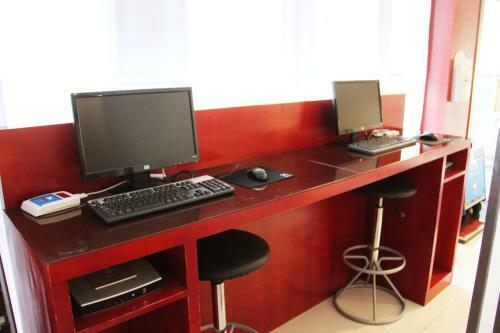 Отель Hanting Guiyang Qianling Mountain Park Branch Hotel находится в городе Guiyang. Accepting only Mainland Chinese citizens, Hanting Guiyang Qianling Mountain Park Branch Hotel offers accommodation in Guiyang. Every room includes a TV and a private bathroom with a shower. Extras include slippers and free toiletries.